The global trend towards smaller families is a reflection of people making reproductive choices. “The historic transition to lower fertility has emerged through people claiming their right to make choices about their reproductive lives, and to have as few, or as many, children as they want, when they want,” according to The State of World Population 2018, published today by UNFPA, the United Nations sexual and reproductive health agency. control their fertility. The unmet need for modern contraception prevents hundreds of millions of women in the world from choosing smaller families. The Philippines is the second largest country among the 10 ASEAN members, and its population is fast growing with the highest total fertility rate in the ASEAN. 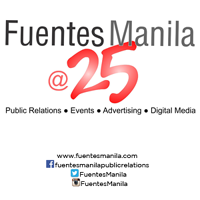 Over half of Filipinos are 24 years of age or below. “For this youthful country to reap a demographic dividend, there is an imminent need to invest more in health, education and employability of young people and on gender equality,” said Iori Kato, UNFPA Country Representative in the Philippines. 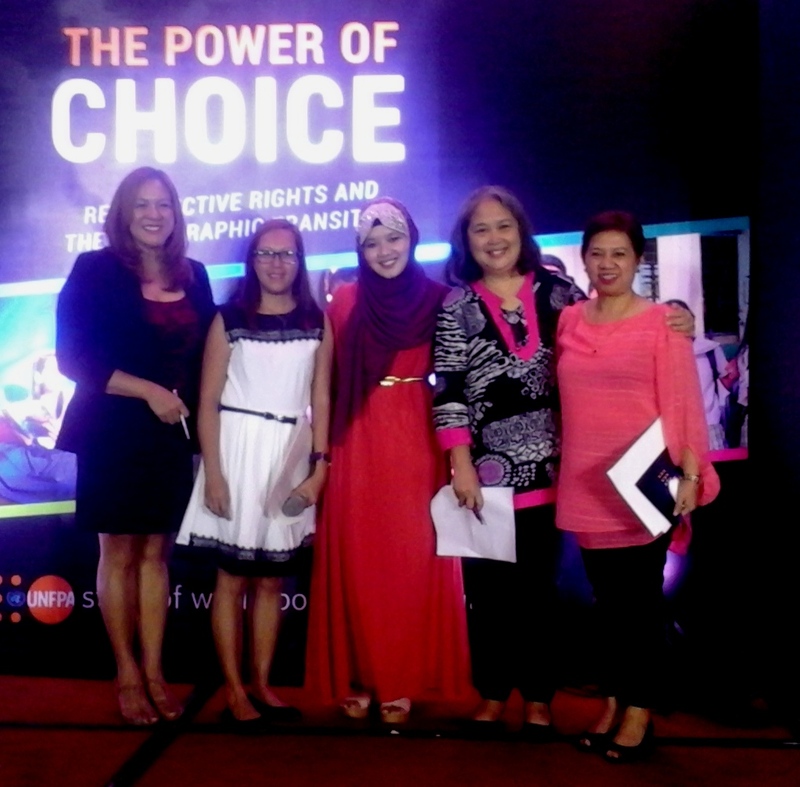 However, many Filipino adolescents and youth have been left behind. Challenges include that 49 per cent of unmarried, sexually active women and 17 per cent of married women have an unmet need for family planning, as the 2017 National Demographic and Health survey revealed. And one in five girls age 19 is either pregnant or has given birth. “Millions of Filipinos would benefit from having the power to choose whether and when to have children, and how many children to have,” said Kato. “If you can plan your family, you can plan your life,” he added. The report classifies all countries in the world by the current dynamics of their populations’ fertility. It makes specific recommendations for policies and programs that would help each country increase reproductive choices. In the Philippines, UNFPA looks forward to continued partnership with the government and all stakeholders through the newly approved 8th Country Programme for 2019-2023, in ensuring that all Filipinos, especially those furthest behind, have access to sexual and reproductive health information and services and thereby make choices on some of the most significant and intimate aspects of their lives. provided towards dismantling those barriers—whether economic, social or institutional—that inhibit free and informed choice. UNFPA is the lead UN agency for delivering a world where every pregnancy is wanted, every childbirth is safe and every young person’s potential is fulfilled. UNFPA reaches millions of women and young people in 155 countries and territories, including the Philippines.